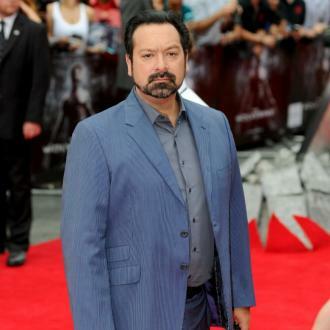 James Mangold was responsible for Hugh Jackman's final 'X-Men' film. When 'Logan' hit the big screen, the critics and wider viewing public went wild. 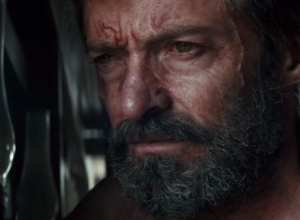 It was Hugh Jackman's final turn in the role of 'X-Men' character Wolverine, and director James Mangold had to do something special to make sure it cemented his incredible legacy in the role. Fortunately, that's exactly what he did, and 'Logan' remains to this day one of the most-loved superhero flicks of all time. 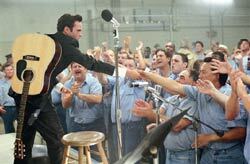 In fact, it even earned an Oscar nomination. Speaking to the press more since the film was announced to be up for the Best Adapted Screenplay prize at this year's Academy Awards, Mangold has been opening up about the process he went through when making 'Logan'. Putting together an R-rated release and ensuring it was a powerful flick would have been an incredibly tough job, but it's one that Mangold did well. 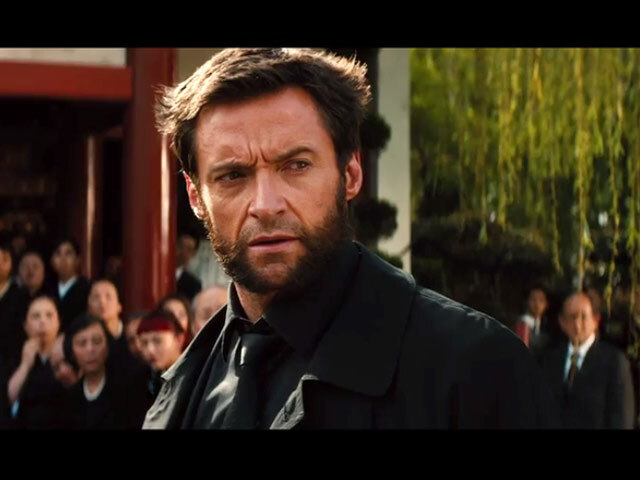 In doing that, Mangold had to delve deeper into the character of Wolverine than ever before. 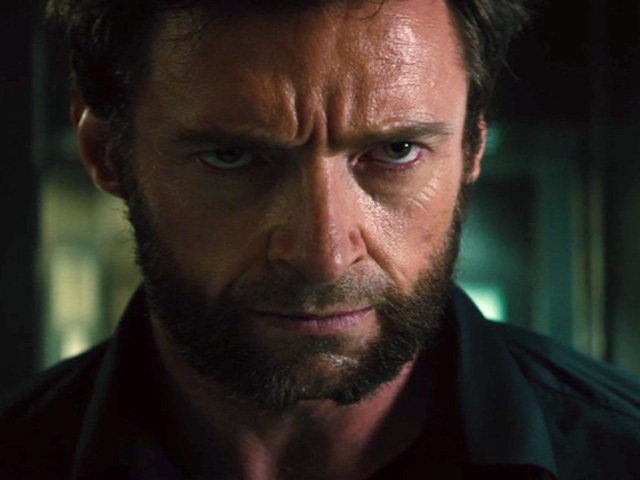 Speaking with The Credits, the filmmaker explained: "Given that this was Hugh Jackman’s last Wolverine movie, the question I needed to answer was, ‘What is Logan most frightened of?’ He’s not frightened of the end of the world, he might welcome it. He’s not frightened of his own death, he might welcome it. He’s not consumed with vengeance for a specific villain, he’d rather live life in isolation. But it dawned on me: Logan is completely phobic about intimacy." 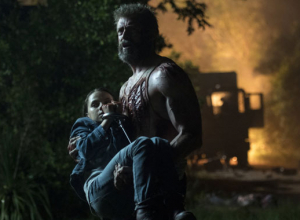 He continued: "We wanted to put Wolverine in a much more vulnerable state than we’ve ever seen him in, so we created this character piece where Logan’s needed by an ailing father figure and he’s needed by a daughter. This makes him supremely uncomfortable." 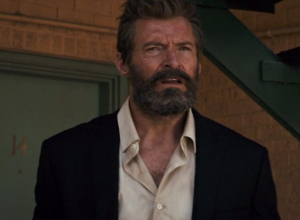 Jackman was an expert at showing his uncomfortable nature throughout 'Logan', both when he was forced to look after young Laura and the ailing Professor X. It was fantastic to see a vulnerability we've never really seen before with the character, evolving not just the mutant for audiences, but the entire landscape of the superhero genre. In years to come, we're sure we'll look back and thank Mangold for doing such a good job with 'Logan'. It's set the stage for the years to come and the superhero movies we'll be watching in the future, raising the bar in a way nobody thought would be possible. 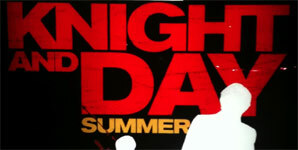 We'll bring you more superhero film news, from the world of 'X-Men' and beyond, as and when we get it!